Lyft has confidentially filed for an initial public offering (IPO), the ride-hailing giant announced on Thursday. The company hasn’t determined how many shares will be offered or how far the price will range, but officials said that they have submitted a draft registration statement to the SEC relating to the IPO. More details will be made available after the SEC completes its review. The company was last valued at $15 billion, but that figure could increase dramatically under a public offering. Lyft began working with JPMorgan Chase & Co, Credit Suisse, and Jefferies as underwriters for the deal in October. The firms have pegged the company’s value at between $18 billion to $30 billion, sources familiar with the matter told Bloomberg. The timing of Lyft’s filing puts it ahead of its competitor Uber, which is also trying to get an IPO in the first half of 2019. 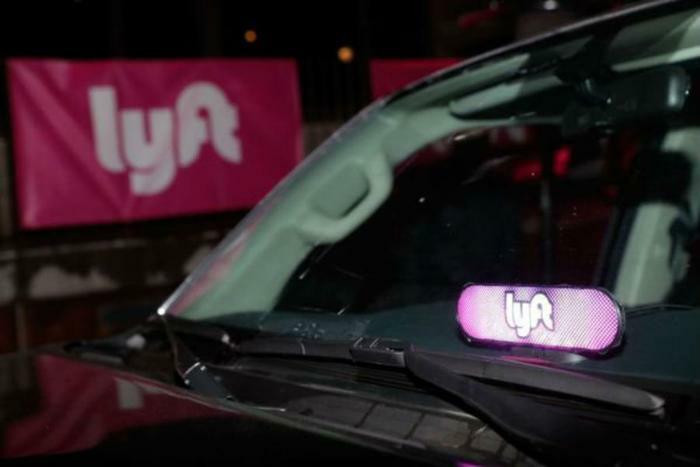 Ahead of its IPO, Lyft has been seeking to diversify its portfolio by expanding beyond traditional ride-hailing. The company recently acquired bike share operator Motivate, which allowed it to add bikes and scooters to its lineup of transportation options.